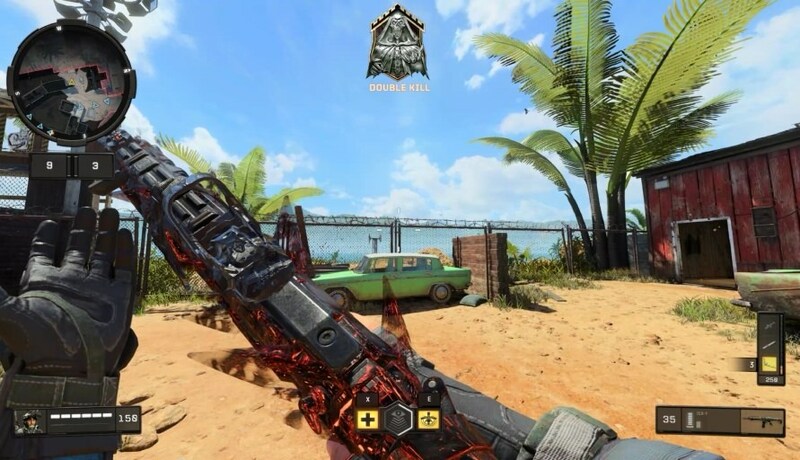 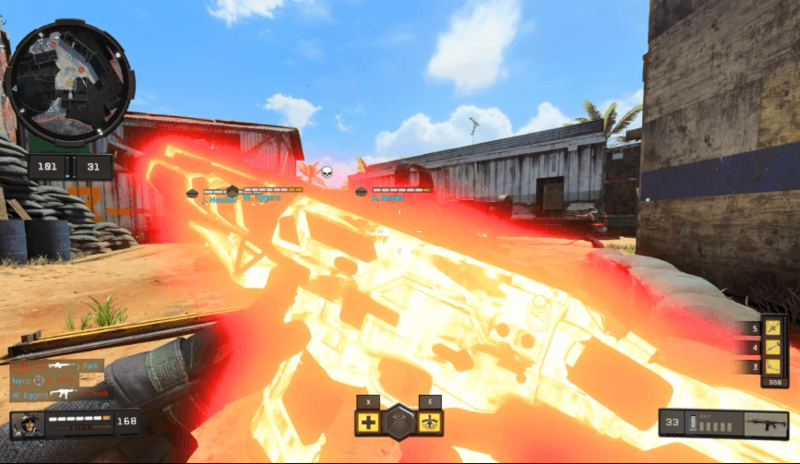 Dark matter is the final unlockable camo in Call of Duty Black Ops 4. 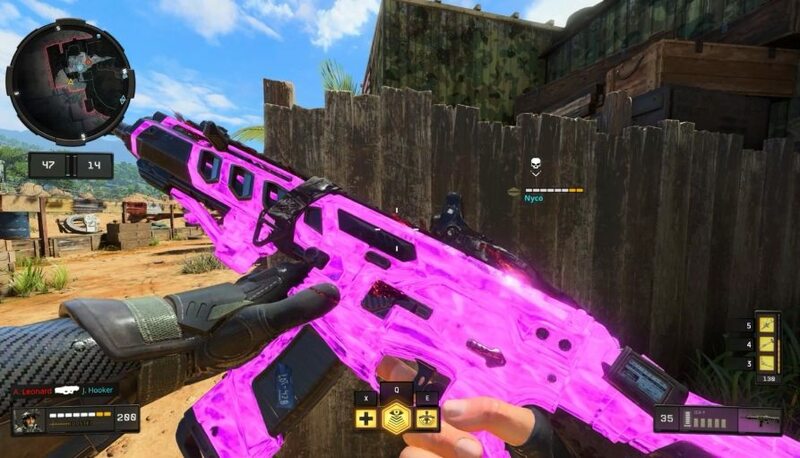 You unlock dark matter by completing unlocking diamond camo on all of your weapons. 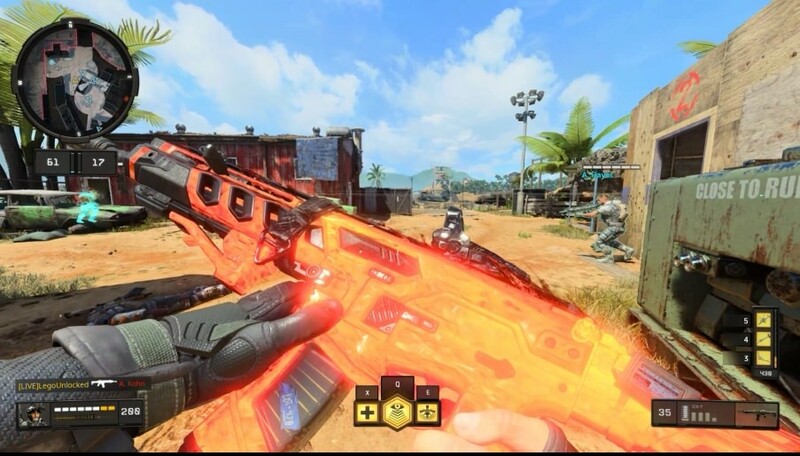 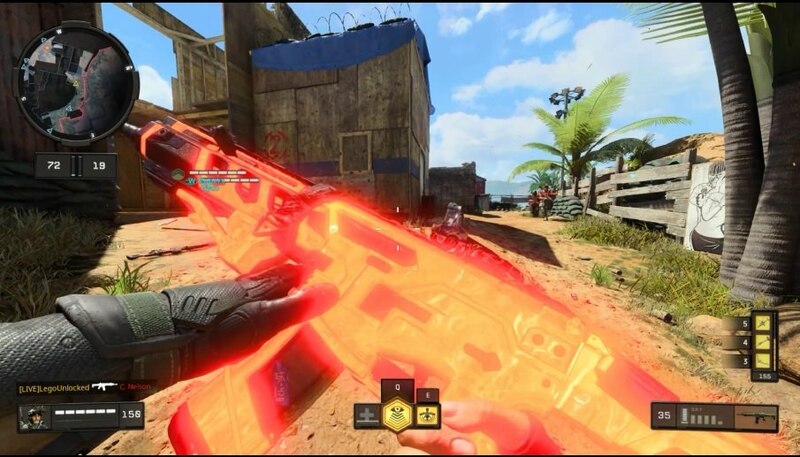 In Call of Duty Black Ops 4 dark matter is a dynamic camo that changes based upon the number of weapon kills you get. 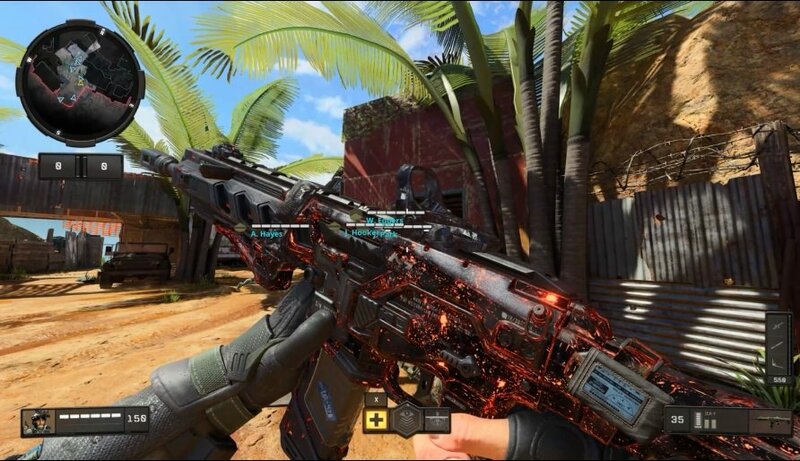 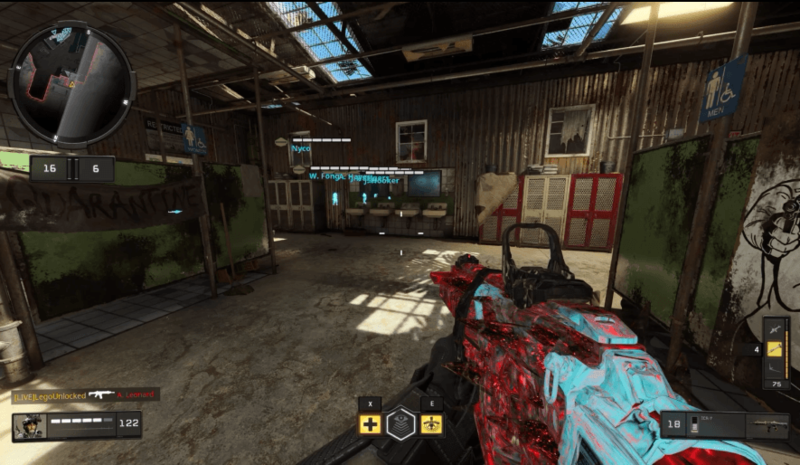 There are 7 different stages to the dark matter camo in Call of Duty Black Ops 4.